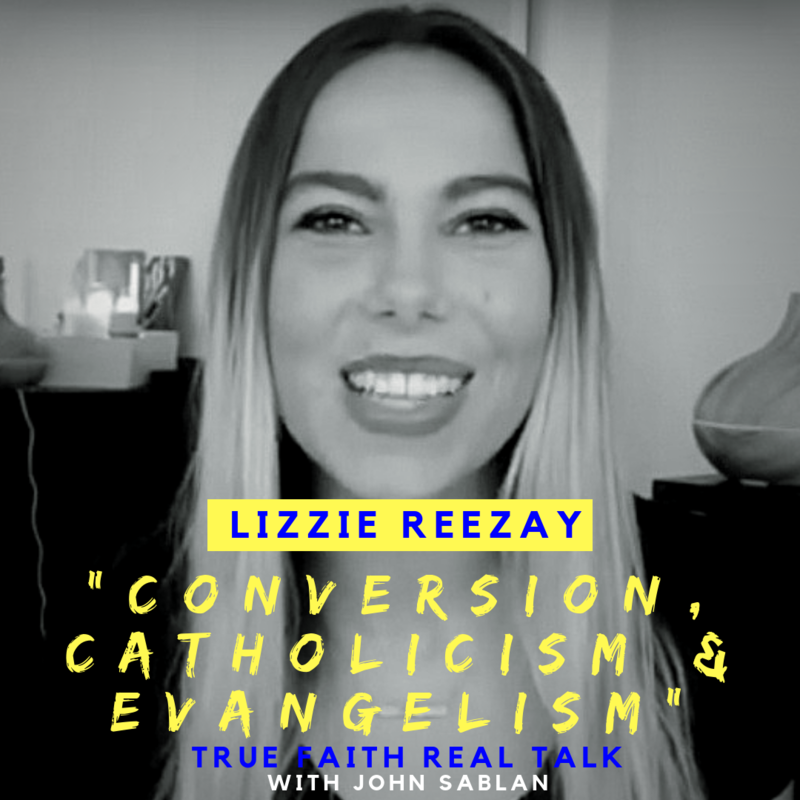 Join John Sablan and his guest YouTube sensation Lizzie “Reezay” Chapman as they talk “Conversion, Catholicism & Evangelism”. Episode 13 – Man or Militant? 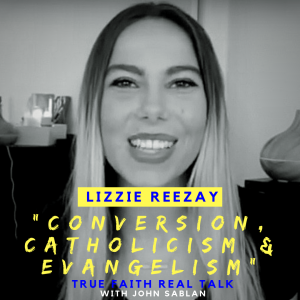 A conversation with Michael Voris. © 2018 John Sablan | World Ablaze Inc.